It is right to help our brothers and those in greatest difficulty, but the greatest help we can give, according to me, that would really count would be to give it in their own land, so as to give them back a dignity of being, of living, of expressing themselves. Only thus would they not be forced to leave their home, their families, their homeland. I speak of real help, not exploitation! As is often the case instead. Let us now analyse the Italian situation. When Italians went to America, many years ago, to seek fortune, they knew that America was a land of opportunity. Italy stopped being a land of opportunity a long time ago, but these migrants continue to believe it so. In Italy the market is saturated. The number of poor is on the increase. There is constantly less work. The young are in growing crisis. There is less and less hope for the future. More and more Italian young people decide to move abroad to seek a new future. Then there is the ISIS problem, and all those ‘foreign fighters’ who decide to fight in the ranks of this terrorist group. It is right to create bridges and not walls. 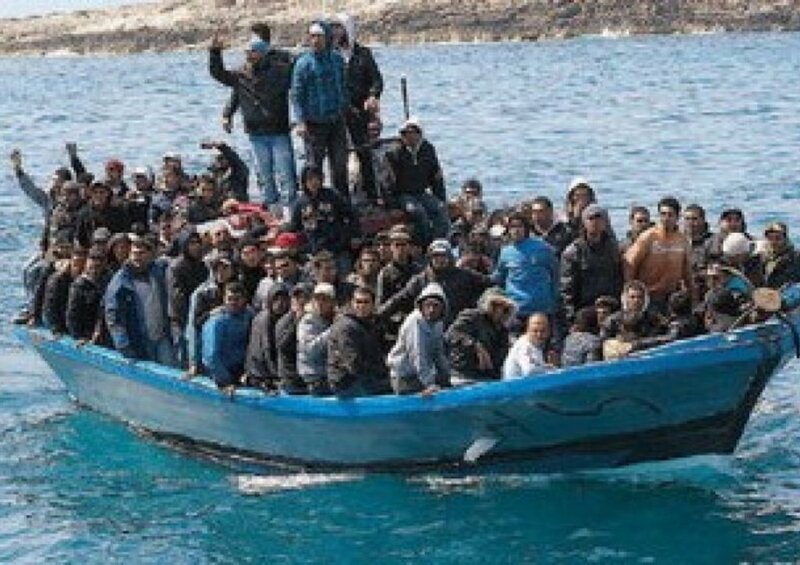 It is right to help, to be supportive, but consider this: how many members of ISIS will decide to board those boats to reach the Italian coast more easily, and without suitable checks? Let us remember that ISIS’ objective, as stated by them many times, is to get to Italy, to Rome to be precise, and destroy the Church. Do you think they haven’t already started to place their men in Italy? Let us think about it!